I don’t know about you, but steamed cauliflower? Yuck! 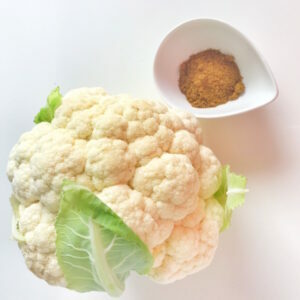 Puree that cauli and you have a tasty and extremely healthy soup. Ideal to use as a white sauce for those following a LCHF way of eating.